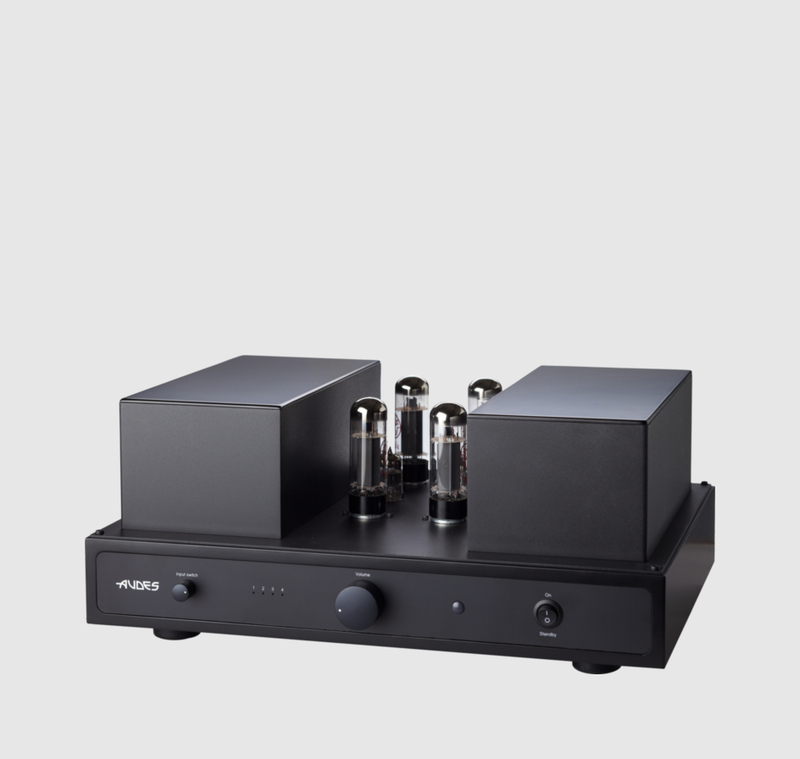 ATA-234R is a stereo tube amplifier combining a powerful sound, excellent reliability and ease of use by utilising push-pull Class AB ultra-linear circuitry and automatic biasing. ATA-234R was designed from scratch and benefits from the use of custom-made transformers designed and manufactured by Audes, including separate filament and high tension anode toroidal core transformers with a precise winding sectioning and a low primary current. 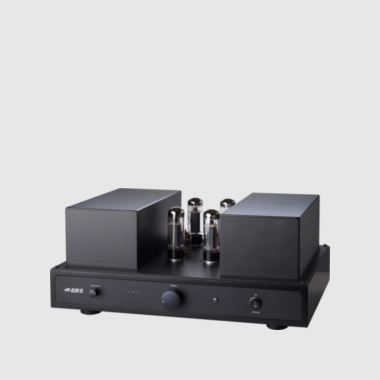 Special flat-type UI core output transformers were developed specifically for the ATA-200 tube amplifier series. Only high-quality selected components are used: all resistors are carbon film, and audio circuit capacitors are of PIO (paper in oil) type.